The Uttar Pradesh Police releases official data on crime control under the new dispensation of Chief Minister Yogi Adityanath. Reveals that in 180 days of the new government, 420 encounters have taken place leading to the elimination of 15 supposedly dreaded criminals. The last ten of the 15 were killed in 48 days leading up to September 14. That is a furious pace of one criminal felled every five days. The Uttar Pradesh Police force is on steroids. They have just got back their licence to kill and they are killing at a fair clip, if not at free will. Of course, they don’t call it “killing". For elimination of life by the State there is a more legally-sanitised, more macho term. It has a Rambo-like ring to it and the public just loves it: Encounters. So, it is raining encounters in UP. From 15 encounter deaths in six months before September 15, it has risen to 18 deaths in the batting of an eye as the timeline above shows. But more chilling than the killings is the state of mind of the police. It reveals a certain blood-thirsty streak. Sample this tweet by Rahul Shrivastav, additional SP and public relations officer at the state police headquarters. On September 1, announcing the encounter death of Sushil Kumar, an alleged fugitive, near Lucknow, Shrivastav summed up the mercenary mood of the force in ten menacing words: “#uppolice encounter express halts in the capital….miles to go”. A day later, he retweeted a report of on Sushil’s death put out by a local newspaper. The intro of the report (translated from Hindi) says: “Chief Minister Yogi’s Yamraj (police) is in action. Yamraj is the mythological god of death." 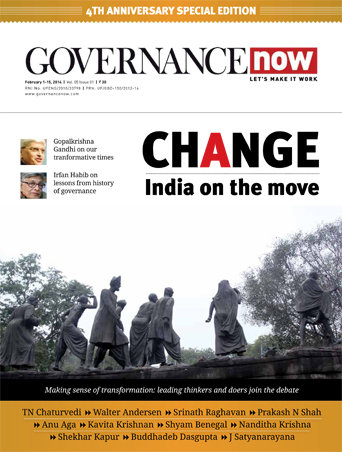 A fortnight after the police’s encounter scorecard was made public in Lucknow, Anand Kumar (ADG, Law and Order) was less crude but cleverly made everybody complicit in the renewed blood game. The Hindu quoted him as saying that the encounters were conducted in the interest of society as per the “desires of the government, expectations of the public and according to the constitutional and legal power accorded to the police”. A few days later, his deputy, Keshav Prasad Maurya, picked up the cue and took it right up to death’s doorway: “Today criminals are terrified with the thought that either they will have to give up crime or leave UP, or, maybe, even leave this world,” he told The Hindu. “Encounters” again received the pride of place in a series of tweets on his official handle @CMOfficeUP on September 19. Listing the achievements of his six-month rule in a tweet-storm, Yogi wrote: “6 mahinon mein 430 encounter (430 encounters in 6 months).” Care was taken to update the death count in encounters to 17 (the figure has now gone up to 18). With all this tough-talk, the Yogi Adityanath government seems to have legitimised violence as an instrument of State to eliminate crime. At least that seems to be the takeaway for the police rank and file. “Encounter” is the instant currency for crime control and everybody seems to want their share of the pie. Jai Narayan Singh, IG, Range, Lucknow, put up a Facebook post with the comment “Ghaziabad se ek yaadgaar khabar (a memorable report from Ghaziabad).” He attached a clipping of a newspaper report which was a throwback to his tenure as SSP, Ghaziabad. The report was headlined “ab tak chhappan nahi, atthavan", an allusion to a Bollywood flick that eulogises Mumbai Police’s “encounter specialist” Daya Nayak. Nayak was supposed to have silenced 56 (chhappan in Hindi) criminals. Singh, the report said, did two better than Nayak at 58 (atthavan). The Yogi government has obviously been influenced by the rhetorical psy-ops of supercops such as Julio Ribeiro or KPS Gill who lionised the ‘an eye for an eye’ theory to deal with terrorism and cross-border insurgency. Gun-toting terrorists are not on the prowl in UP. To draft a “bullet for a bullet” strategy for day-to-day crime control is uncalled for, unprofessional and downright unethical. Is this a civilised response? 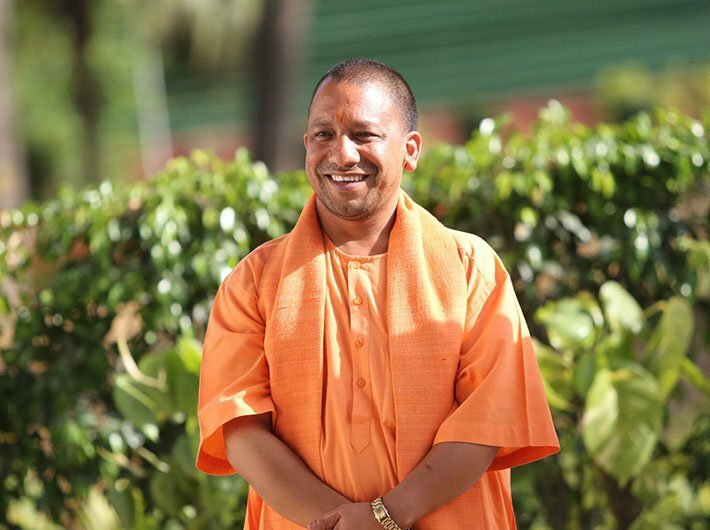 By all accounts, unlike troubled Kashmir, the states in the northeast or the Maoist-affected areas, Uttar Pradesh is not marred by internal strife or insurgency. Crime and criminal gangs in UP are the direct result of the political patronage for crime and criminalisation of politics and police. And most of those who figure in the police records as top gangsters have assumed the role of either lawmakers or have patronage from the state. Brijbhushan Saran Singh, Raghuraj Pratap Singh alias Raja Bhaiyya, Ramakant Yadav, DP Yadav, Atique Ahmed and Mukhtar Ansari are some known gang lords who run a parallel state in their respective areas of influence (some of them even from within prison walls). Have you heard any of them being taken on by Uttar Pradesh’s trigger-happy police? Far from it, the UP police acts as subservient to these organised gangsters, providing them security cover. Take for instance the Muzaffarnagar riots of 2013. 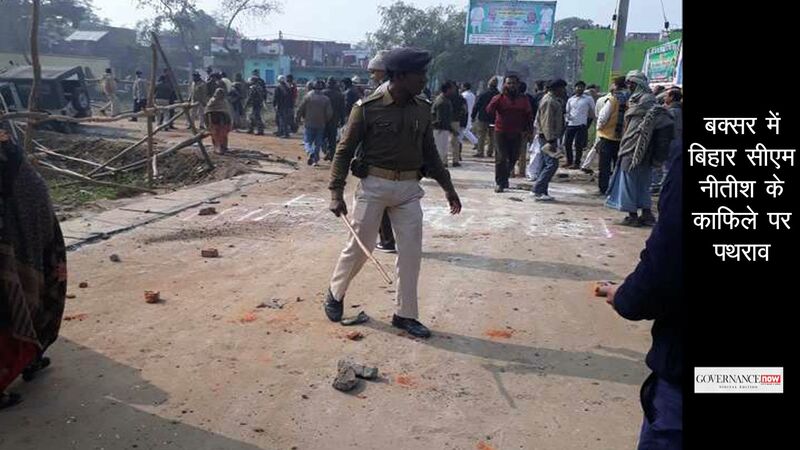 The Akhilesh Yadav government tried to pressurise a senior police officer (of the rank of additional director general of police) to get even with the killings of Muslims in the Muzaffarnagar riots by suggesting severe action against the Hindus. “I have not joined the force to be a hired assassin,” the office responded and was summarily shunted to a non-posting. His refusal to kowtow to the dictates of political masters was an exception. Former UP DGP and a strong votary of police reform in India, Prakash Singh, admitted that an unfettered licence to kill on whim would invariably criminalise the force. “There is nothing wrong if a genuine encounter leads to casualty of criminals but it cannot be an instrument of State policy or stated policy,” he pointed out while expressing anguish over statements by senior police officers justifying encounters as a “means to an end”. The UP police has a dubious past of staging fake encounters. The killing of 13 innocent Sikhs in the Pilibhit encounters and the indiscriminate murder of Muslims in Maliana of Meerut still cry for justice. Police records are full of instances of fake encounters in Ghaziabad and other parts of western UP where police officers used to kill “petty criminals” only to earn praise from political bosses. Ghaziabad alone witnessed hundreds of such killings during 2000-04, many of them coinciding with the visits of the incumbent chief minister to Delhi. It was thought we had seen the last of these “extrajudicial executions” after they came under severe scrutiny by courts across the country, led by the Supreme Court. It seemed like the days of chest-thumping police officers bolstering their credentials by claiming “ab tak chhappan” were effectively over. But the UP police seems to be inexorably regressing to its notorious past. An unfettered police force with a licence to kill is a graver threat than petty thugs on the streets of Uttar Pradesh. There is yet time for the government to shut down the trap it is setting for itself by empowering the police to kill at will. But the window of opportunity is narrow. There are unmistakable signs that the police force is already enjoying the new mandate. Refer back to the timeline of killings at the top of the article for confirmation.